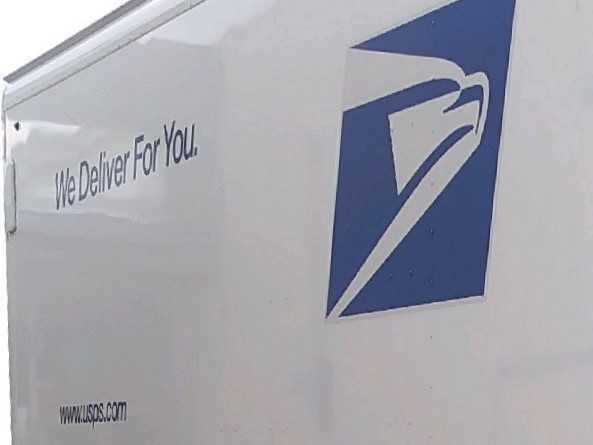 U.S. Attorney Stephen McAllister said in a news release that 30-year-old Manuel De La Cruz, of Wichita, pleaded guilty Tuesday to three counts of stealing from the mail. He admitted the items he stole were worth more than $6,500. The stolen items included a Lenova laptop computer, an upper receiver for an AR 15 rifle, an AR 15 rifle barrel and a gas block for an AR 15. Sentencing is set for April 29. He faces up to five years in federal prison and a fine up to $250,000.